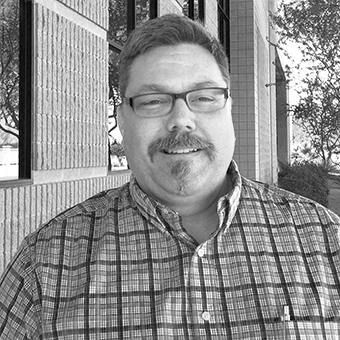 Brian Walker, Senior Project Manager at AV Concepts, ensures client events are successful from conception to completion. Walker joins AV Concepts from the special events and broadcast television sector where he spent nine years as a technical director and producer. Prior to that, he had his own video production company, working with clients like Apple, Super Bowl 42, and Good Morning America. Creating video content, and project managing ultra-widescreen events, lured Brian to the corporate events business. Since then, transforming spaces, and working with clients to create incredible new experiences via projection mapping, has become his passion.